A French couple hoping to sell their luxurious countryside resort via a quiz has been forced to suspend the competition after France’s online gaming authorities stepped in. 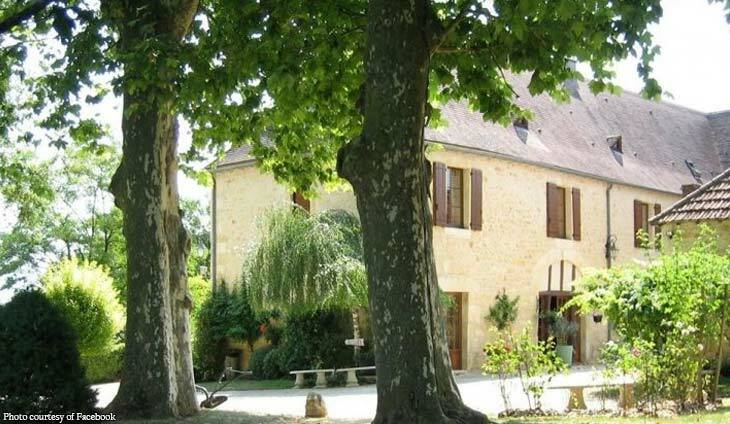 Brigitte and Christophe Demassougne originally put their sprawling guest house in Cenac-et-Saint-Julien, around 80 kilometres (50 miles) southeast of Perigueux in the Dordogne region, on the market with an estimated value of more than 1.5 million euros ($1.7 million). The not-exactly-brainteasers sought the names of a castle in the northern Perigord region (“Versailles” isn’t the correct answer) and the name of the river that runs through the town of Roque-Gageac — it’s the Dordogne.